A Fun And Welcoming Environment For All Ages! Making Learning And Oral Health Fun! 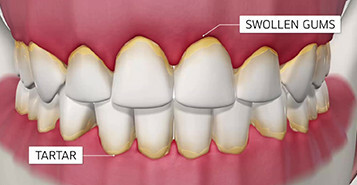 Orthodontics Is More Than Just Braces & Straighter Teeth! Endodontic Treatments Help Maintain Healthy Teeth And Gums! 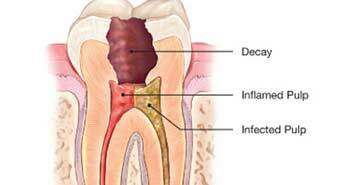 Treating Oral Inflamation And Periodontal Disease! 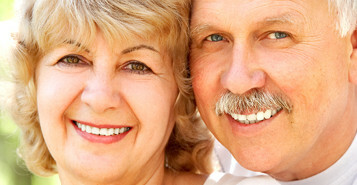 Creating Custom Partial, Implant Supported And Full Dentures! At Chestermere Station Orthodontic Dentistry, we believe that good orthodontic health is vital to your overall health and wellness. If left untreated problems can arise. At Chestermere Station Pediatric Dentistry, our pediatric dental services are tailored to meet the unique and everychanging needs of our pediatric patients. At Chestermere Station Endodontic Dentistry, we use advanced endodontic treatments and materials to help revitalize and maintain teeth and gums. 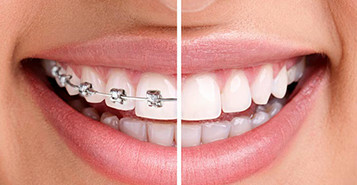 Invisalign is the clear way to straighten teeth without the need for dental braces. By using clear aligners we can straighten your teeth without anyone knowing. At Chestermere Station Denturist Services, our caring team of professionals are well trained, talented and compassionate. They will work hard to create a beautiful natural looking smile. At Chestermere Station Periodontal Dentistry, we specialize in the diagnosis, prevention and treatment of periodontal disease. We help you understand the signs and symptoms. Thank you for taking the time to visit the Chestermere Station Dentistry website. 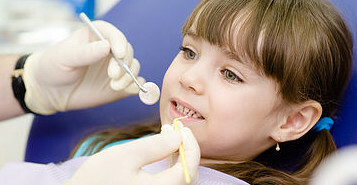 This is our portal website to our Specialty Dental Services. A visit to Chestermere Station will delight young and old! Our new facility will let you travel-back-in-time upon entering our early 1900’s replica train station. Take a tour of our facility. The goal of Chestermere Station Dentistry was to create an interactive and fun learning environment for children and families. This way we can communicate the importance of good dental care in a unique, caring and supportive way. 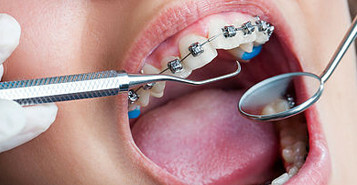 Because we have a wide range of specialty dental services all under one roof including Pediatric Dentistry, Orthodontic Dentistry, Endodontics, Periodontics, Denture Services and General Dentistry through Lifepath Wellness, you never have to travel to multiple dental offices to get the treatment you and your family need. Now having served the Chestermere Community since 2016, we invite you to come and experience the new Chestermere Station Dentistry difference. As we say, Chestermere Station offers “Healthcare you can trust. We really care!” Please be sure to read the latest reviews of Chestermere Station Dentistry on Google.